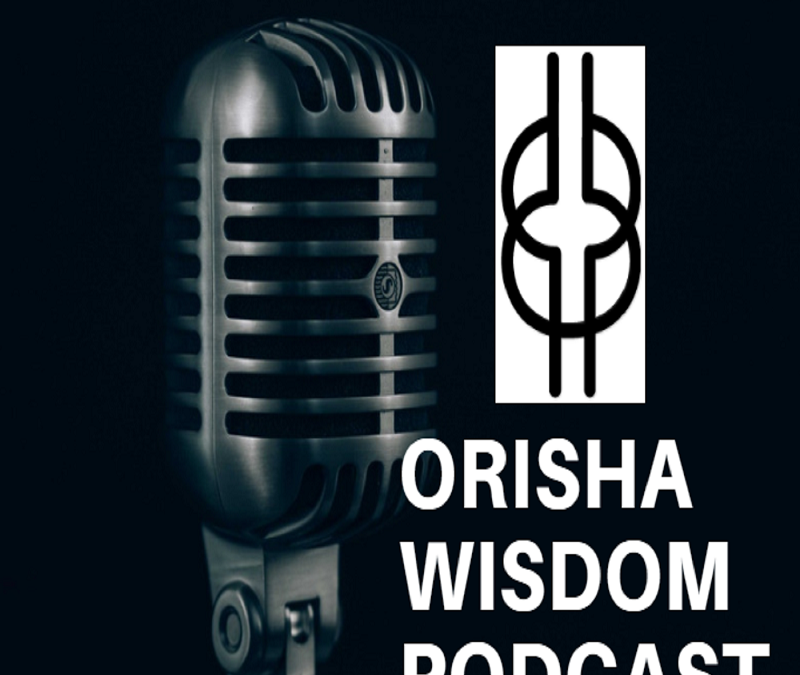 Welcome to a new section of the Orisha Wisdom Podcast! It’s called *drum roll please* Ask A Priest – Have you ever had a burning question that you’d like to ask an Orisa Priest? This is the perfect way to get some answers to help you on your journey. Well…. this is the second installment! AND the 20th Episode…… Woooo hoooo!!!! If you want a paper credential… they do exist…. However…. the best credential is ‘results from work done’. Listen in to the full response and let me know if you agree… or not. Would you consider joining our Orisha Wisdom Community? Click here! Iya I found your podcast today, in the last 30 days of my year in white Crowned Yemoja, thank you for your podcast. I’m binging it now. I am so happy that you’ve found this spiritual podcast! Congratulations iyawo! That is an amazing journey for anyone to undergo through Thank you for sharing. I can’t wait to see how you will bless the world!